Rascal'o Poly has been updated Once again for this winter season! 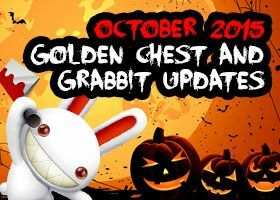 Additionaly, Golden chest were also updated with amazing prizes for this magic month, December! 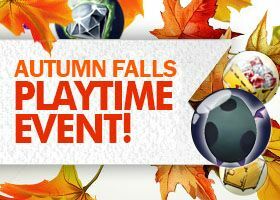 Seal Online Forum > Game Master News.